A letter to the editor from Jonathan Eckman, a Queens-based organizer from OFA, reminding everyone to sign up for the Affordable Care Act. 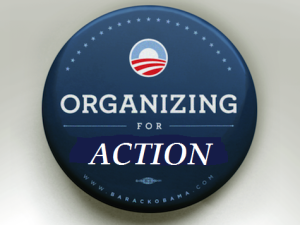 I’m the Chapter Lead of Northeast Queens for Action—the local Northeast Queens chapter of Organizing for Action—and I’m writing because I’m trying to do whatever I can to help get my community enrolled in quality, affordable health insurance. Over the last several months, I’ve been organizing phone banks, canvasses, letter-writing parties, and other events to get in touch with as many people as possible to make sure that they know where, how, and when to enroll in health insurance, if they don’t already have it. The Affordable Care Act ensures that people who used to be vulnerable—What if they got sick suddenly and couldn’t afford the treatment? What if they hit a lifetime limit on coverage? What if they had a preexisting condition?—now can be sure that if they get sick at no fault of their own, they’ll be covered. The ACA ensures that people can get the coverage they deserve at a reasonable cost. I’m writing to make sure that all of your readers know that to be covered by the end of the year, they need to sign up by March 31st. If you need to sign up for coverage, please visit nystateofhealth.ny.gov or call (855) 355-5777. 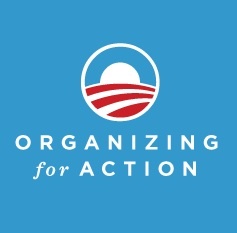 Organizing For Action, a nationwide advocacy organization supporting President Obama’s agenda, is holding a Hurricane Sandy Rememberence Event in Averne this evening. The program includes reflections from those who were hit the hardest and discussions on how to prepare for future disasters. Details below. Forest Hills Alum, Jack Lew, may head Treasury Department. Chief of Staff to President Obama may head Treasury Department. 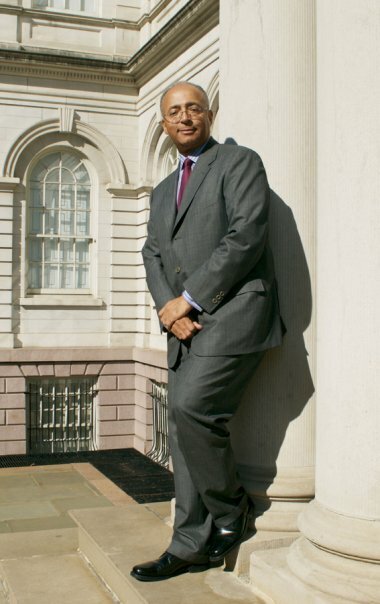 From Bayside Patch: President Barack Obama is reportedly planning to pick current chief of staff Jack Lew, a Queens native, to serve as the head of the United States Treasury Department, NY 1 reported. The White House would not confirm whether a final decision had been made and the president’s decision would be announced by the end of the week. 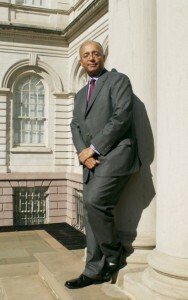 NYC Mayoral hopeful Bill Thompson commends President Obama’s decision to embrace marriage equality for all Americans.